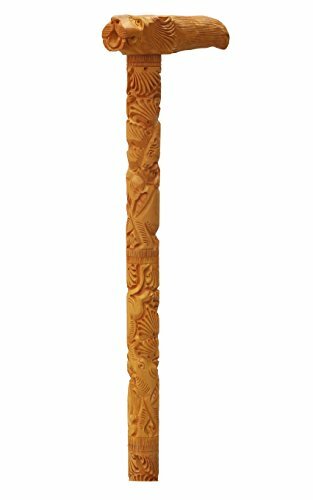 Decorative European Elephant Head Derby Handle; Color: Ivory ~ Decorative Canes ~ Olivia Decor - decor for your home and office. 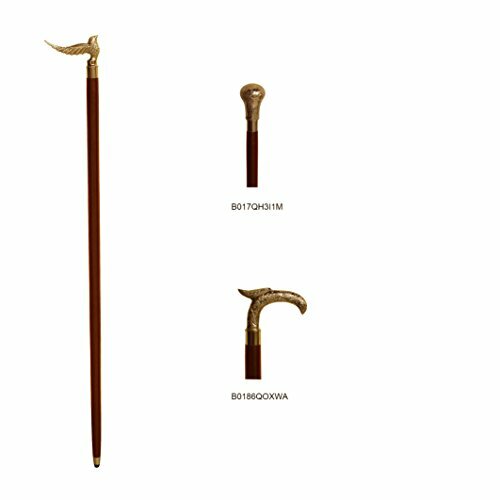 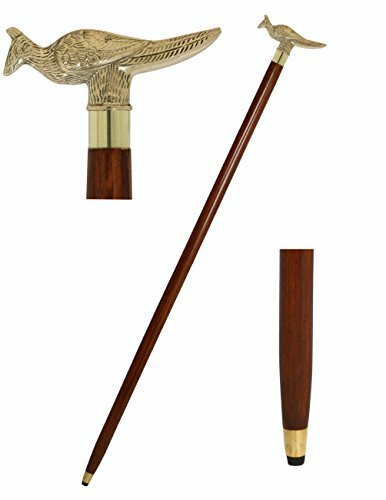 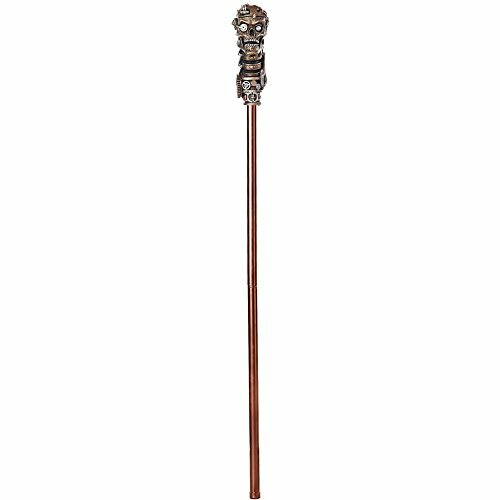 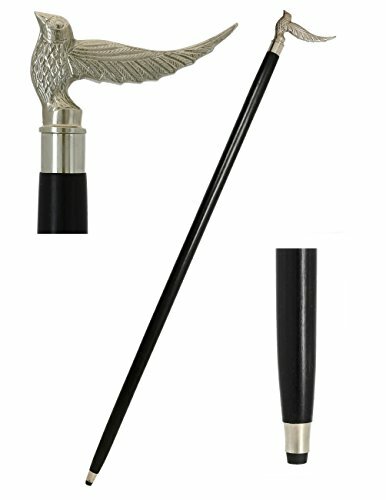 This superior cane by HARVY features maple shaft in black finish that measures 36 inches long. 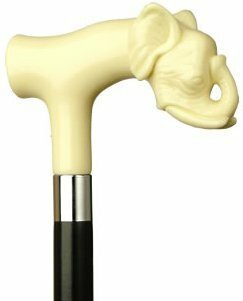 Elephant Head Derby handle in color: Ivory of high impact durable nylon provides comfortable support. 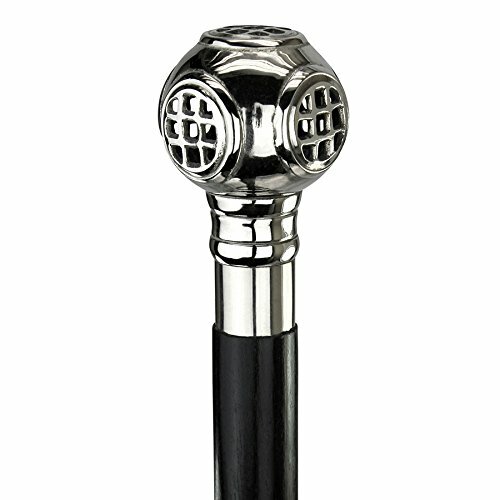 Stylish chrome band adds a touch of class. 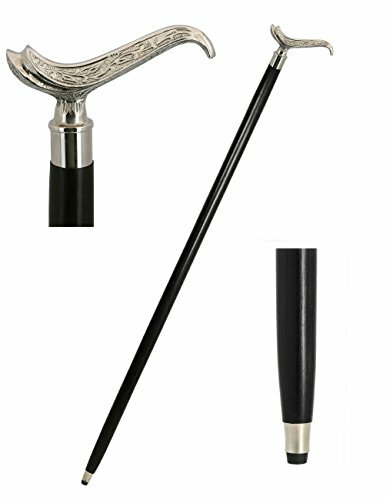 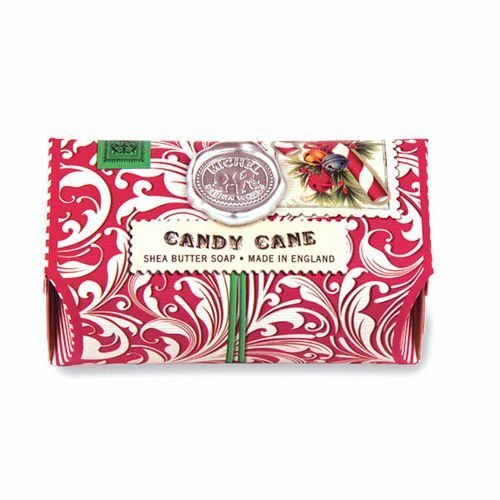 Will hopefully aid your health and beauty regimen, leaving you looking and feeling great at all times! 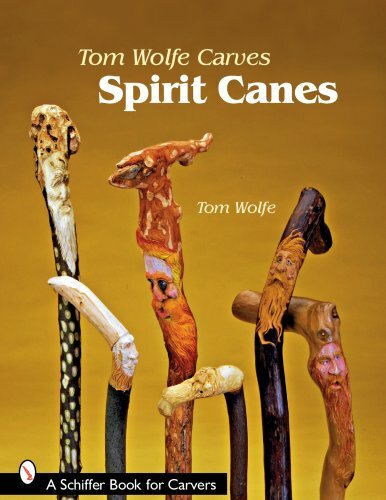 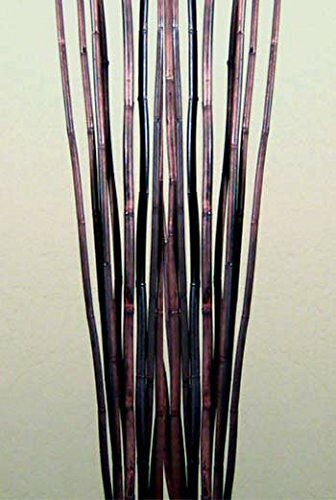 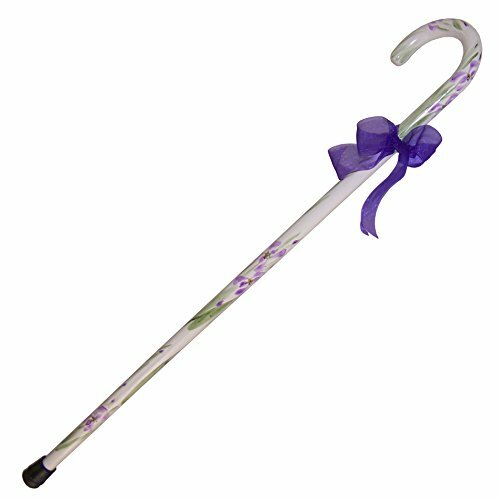 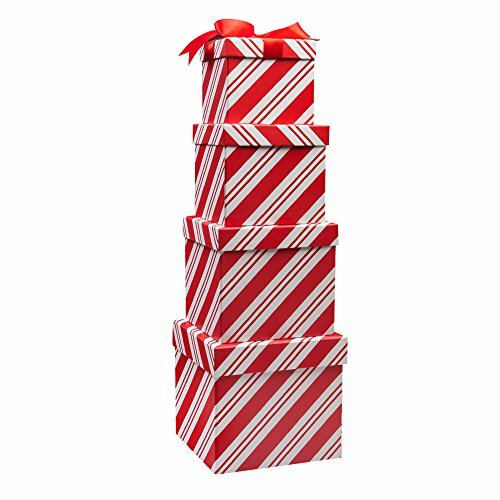 Measures 5 x 1 x 36 inches.A great value, this cane would make a awesome gift for anyone: your significant other, friend, parent, or a coworker!